Are Holland America cruises good for families? 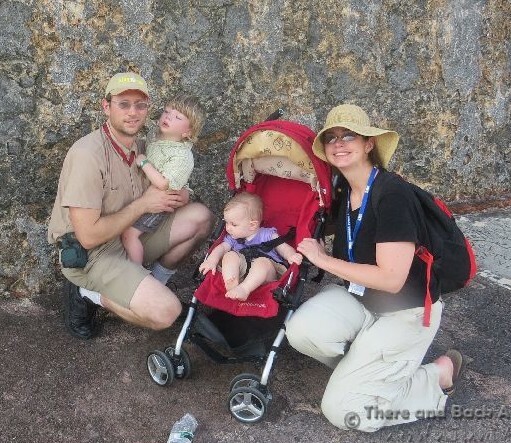 We were a little nervous and unsure before taking our kids on a Holland America cruise. As it out, we shouldn’t have worried so much! We very much enjoyed our recent Holland America Caribbean cruise on the MS Nieuw Amsterdam (just as we have always enjoyed our Holland America cruise experiences.) As the review below will explain, we had a lovely, relaxed, laid back cruise experience with great days at the beach and in San Juan! 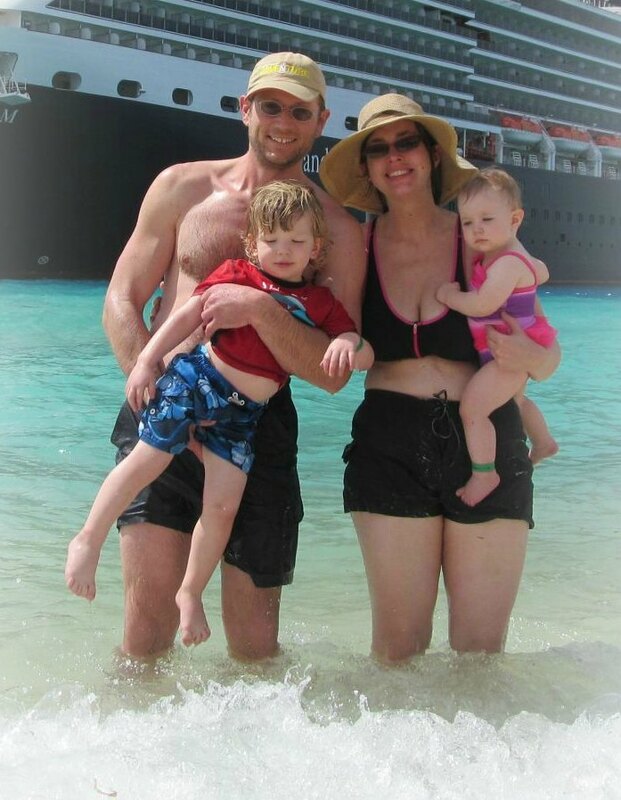 On this cruise, we were a party of 6 including 2 adults, 2 seniors and two babies (ages 2.5 and 1). We stayed in one inside cabin (kiddos, husband and I) and one balcony cabin around the corner (grandparents). 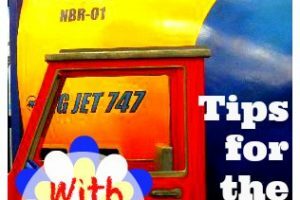 and there were actually some advantages to taking our little ones on this cruise as compared to other, more “kid friendly” cruise lines. 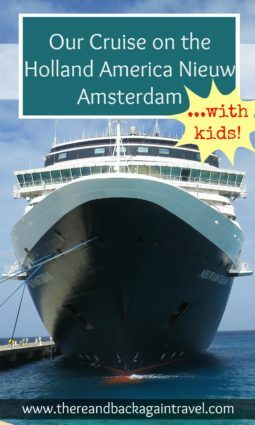 Holland America does offer a kids program, but neither of our kids were old enough to participate. 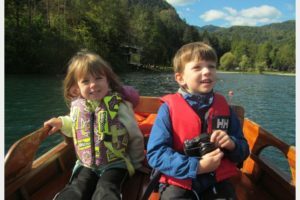 There were not very many activities for our kiddos on the ship, so we were happy to have booked an itinerary with many days at sea. 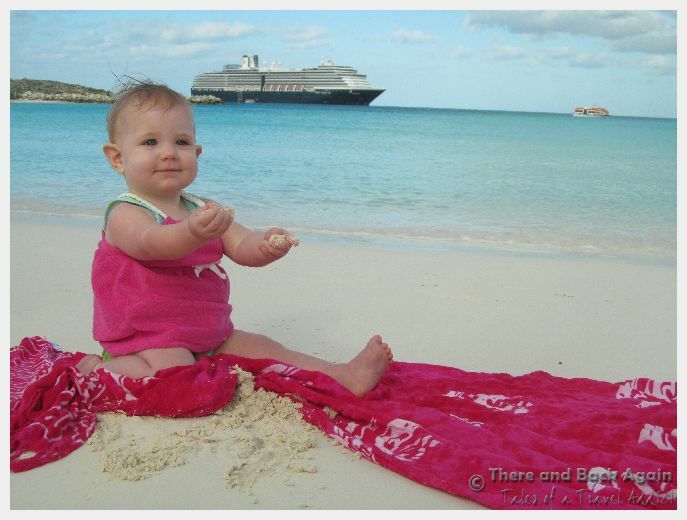 Are Holland America cruises good for families with toddlers? We occupied the kiddos by walking around the Promenade deck and letting them run loose on the sports court at the aft of the ship above the aft pool when it wasn’t being used. The MS Nieuw Amsterdam is very similar to layout to her sister ship the MS Eurodam (which we cruised on to Norway and the Baltic). The retractable roof pool area, which is opened during nice weather but can also be closed to keep it available into the evening and in bad weather. The Silk Den Bar: This cozy hideout of a bar at the top of the ship has great little cushioned seating areas and a great happy hour. It is a nice place to hang out with family and friends. The Crows Nest: This is one of my favorite spaces on any Holland America ship! 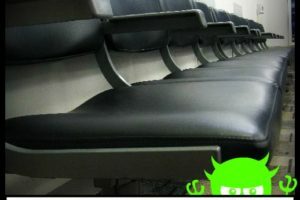 I love relaxing in the chairs at the front looking out at a panoramic view from the top of the ship. They also usually have a good happy hour here and sometimes offer music in the evenings. We were not able to enjoy many shows on this trip because of the kiddos, so I cannot really comment on this aspect of the ship (I did stand outside of the piano bar with my infant daughter a couple of times dancing with her and would have loved to have been without kids as it seemed like everyone was having a great time!). Our waiters were super attentive. They had both highchairs set up for us each night, and after a couple of nights started stocking extra cartons of milk for us so that they were handy. 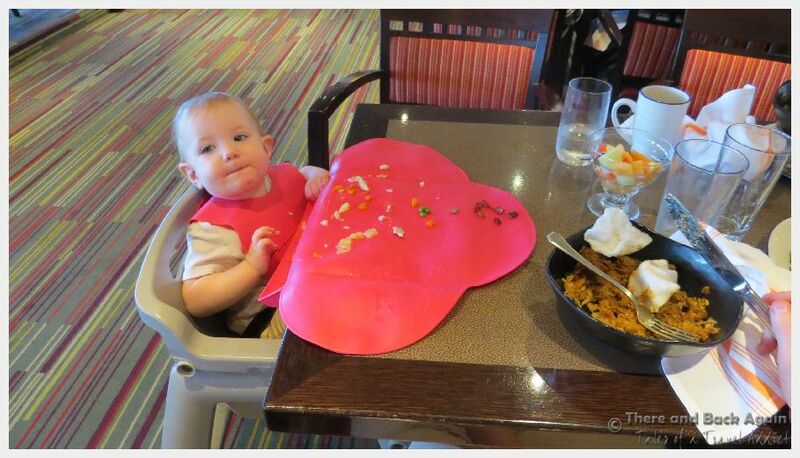 Because there AREN’T a lot of kids on a Holland America cruise, the waiters were extra attentive (they had small children, too, so our kids made them think of their own). We divided out breakfasts between the main dining room and the buffet, and had good service in both, but discovered that we preferred to eat breakfast with the kids in the dining room. Lunch we ate wherever we could, sometimes grabbing pizza or a burger by the pool and sometimes eating in the buffet. When we knew that we were going to be stuck in the cabin over nap time or otherwise too busy to eat, we tried to grab a sandwich from the buffet to keep in the fridge in the room, along with extra cartons of milk (which after breakfast could only be acquired from the ice cream station at the buffet). Are Holland America cruises good for families? 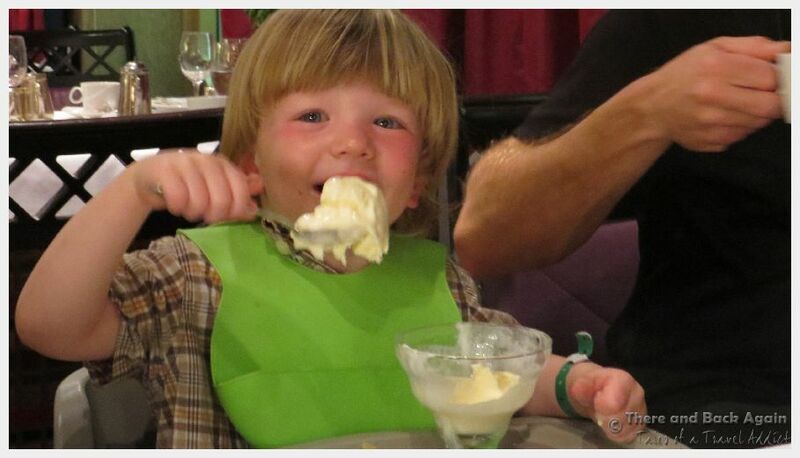 Judging by the stellar experience that we had dining on our Holland America cruise with our kids, the answer is yes! Are Holland America cruises good for families? These Caribbean islands were especially family friendly and easy to navigate with toddlers in tow. SUPER family friendly! Grand Turk was a SUPER easy port with kids. We just walked off the ship and the beach was right there at the top of the pier. They had a great time playing on the beach, and we got some great photos with the ship in the background. The beach was clean and well maintained. We were the only cruise ship in town that day, so it wasn’t super crowded, but I could imagine that it could easy get crowded with more ships. There were people selling tours of the island on the beach, and my mother in law took one of these. While it wasn’t everything that she expected (they didn’t actually get to stop at most of the places on the tour, just take photos out the window) it wasn’t super expensive and it did give them a nice overview of the island and its history. San Juan was also a relatively easy port. There is a free tourist trolley that stops right by the piers and will take you to the fortresses in Old San Juan. TIPS: You usually can’t get a printed map of trolley stops in San Juan, so print one out at home and bring it with you. Also, if trolley stop #1 looks full (as it did the day that we were there), head to the left towards stop #14 in front of pier number 2. This is the last stop on the line, so most folks are getting off here making this an easier place to get on. St Thomas was the most complicated port for this cruise, as we knew that we wanted to go to Magens Bay, but we were uncomfortable taking a taxi or shuttle and not being able to use our car seats. We ended up renting a car from the Budget Rent a Car in St Thomas for the 15 minute drive to Magens Bay. TIP: There are two very scenic and photo worthy overlooks on the way to Magens Bay. Have the car rental company point them out on the map so you can stop. They were easy to find and very worth stopping. Magens Bay Beach requires a small fee to enter, but it was clean and well maintained with picnic tables underneath nice shade trees at the back of the beach, so the fee was worthwhile for us. As a plus, there were also no hawkers on the beach, making for a more relaxed day. There were relatively clean bathroom facilities close at hand, and a small take out snack restaurant. This beach was wonderful, the water was beautiful and overall, this was a great day! This is Holland America’s private island escape, so by nature this was an easy day (and a great way to wrap up our cruise!) A buffet lunch was provided on shore and there were nice tables underneath shade canopies to eat. TIP: There are also shade umbrellas that you can rent if you want if you are worried about the sun, and they are not that expensive. If you are unable to get one, there were quite a few people who HAD rented them that only stayed for a couple hours and then went back to the ship and no one was really checking who was supposed to be there. Have you been on a Holland America cruise with kids? Are Holland America cruises good for families? What did you think?